KEY POINTS: We live in our own “Truman Show” , it is all in your head. BENEFIT OF REVIEWING THIS MATERIAL: Gain another perspective on the way things may be. 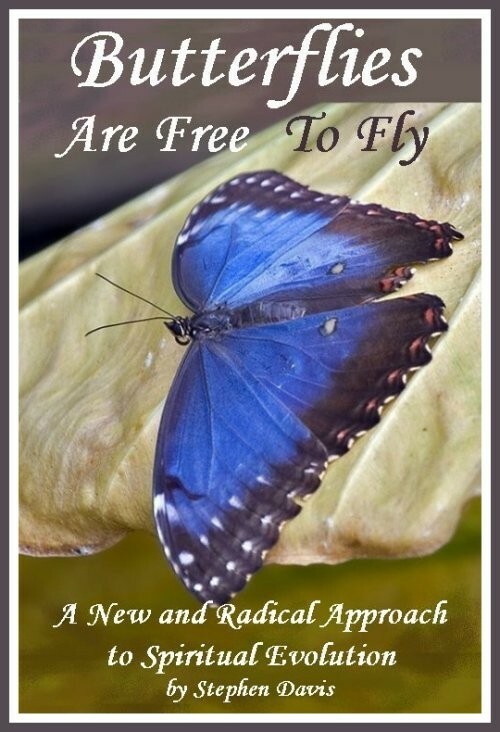 Free E-book Download. I agree with all he said except for the big toe part. I don’t believe anyone is controlling that big toe except me.